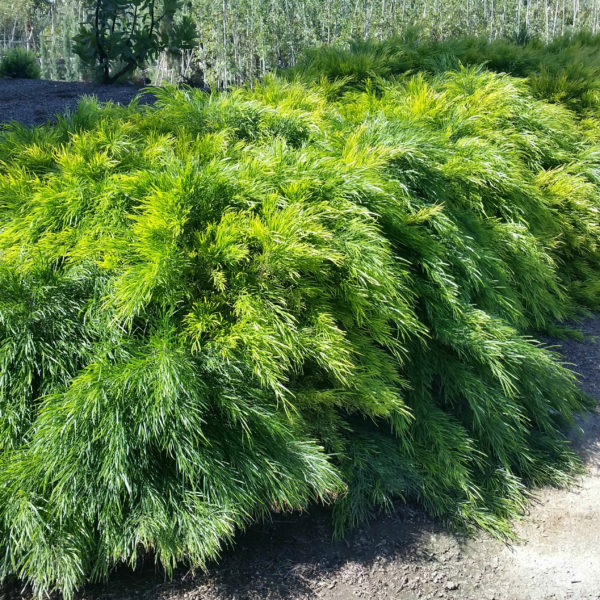 An Australian native, ‘Cousin Itt’ River Wattle forms an attractive mound of weeping green foliage with a distinctive furry appearance. 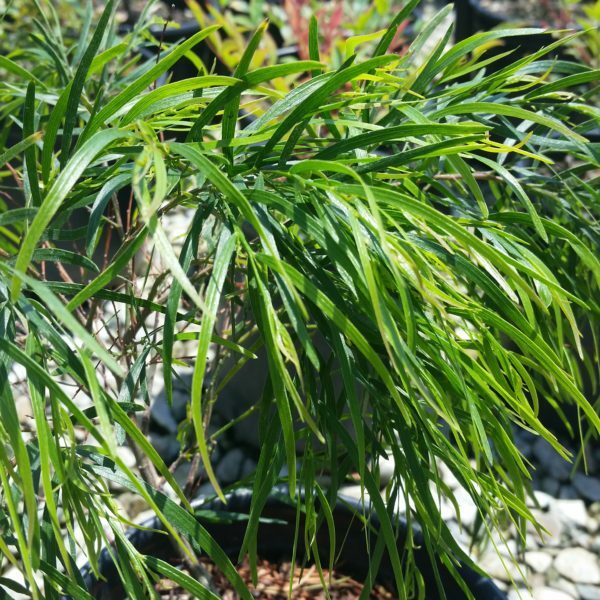 A low growing selection that stays small and compact, ‘Cousin Itt’ is drought tolerant once established. 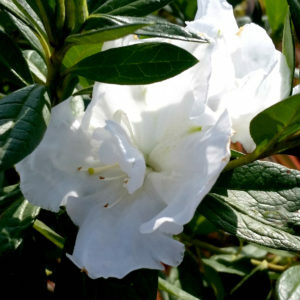 Suitable for containers and tolerant of some shade. 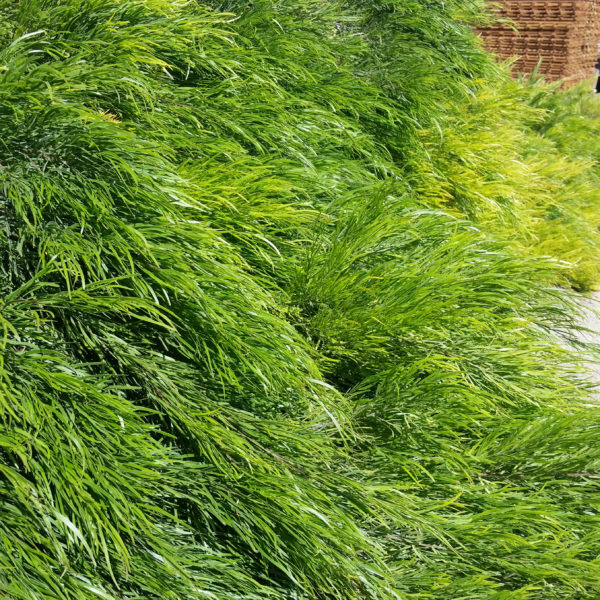 ‘Cousin Itt’ prefers well drained soil and deep, infrequent watering. 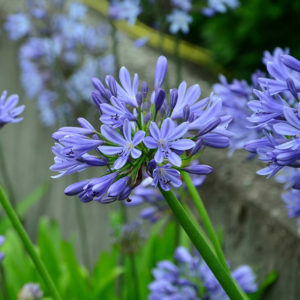 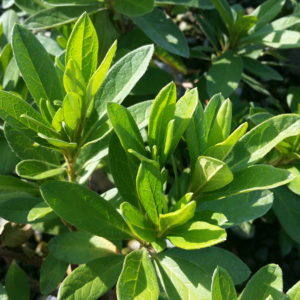 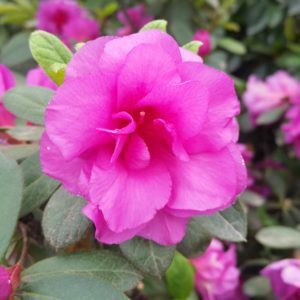 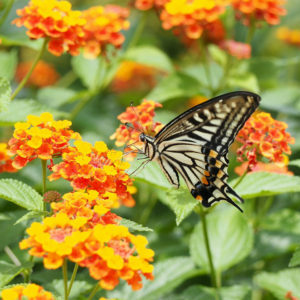 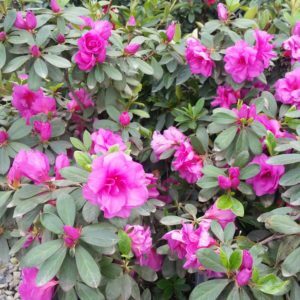 Categories: Drought Tolerant, Evergreen, Perennial Shrubs, Shade Loving, Sun Loving. 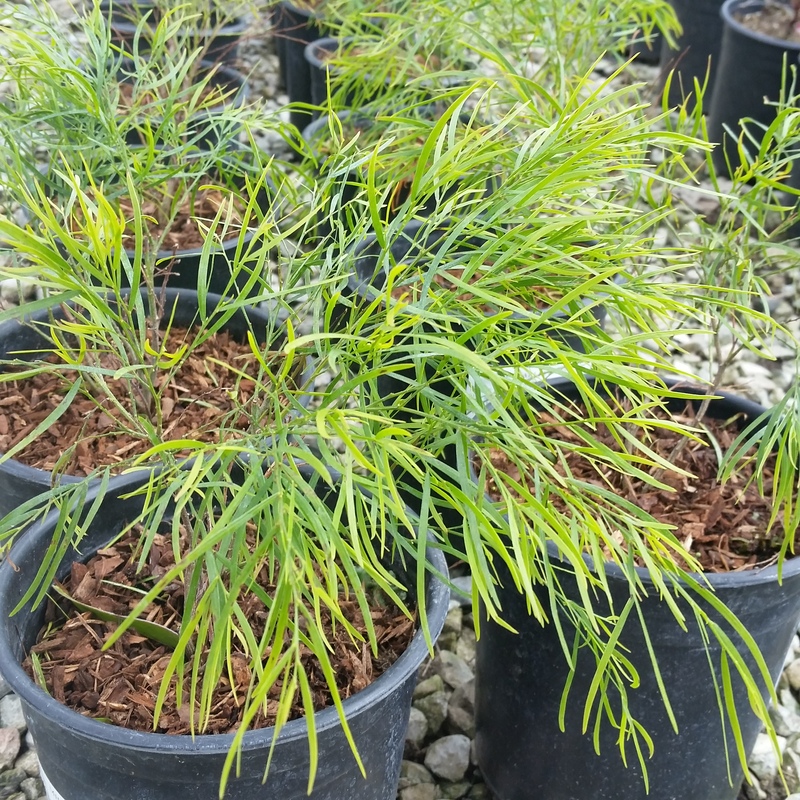 Tags: Acacia cognata, Australian Native Plant, Cousin Itt, Deer Resistant, Mediterranean Garden, Rock Garden, Waterwise.